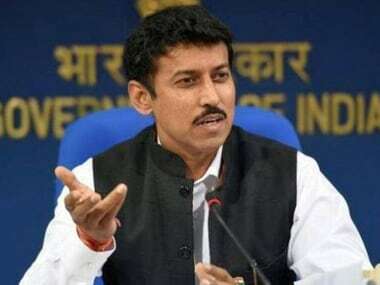 Jaipur: Union information and broadcasting minister Rajyavardhan Singh Rathore on Sunday took a jibe at Congress president Rahul Gandhi over his temple visit, saying one tends to get worried in difficult times. “Jab mushkil aati hai to nani bhi yaad aati hai,” Rathore said talking to reporters at Jawahar Kala Kendra where he inaugurated an exhibition on achievements of government. 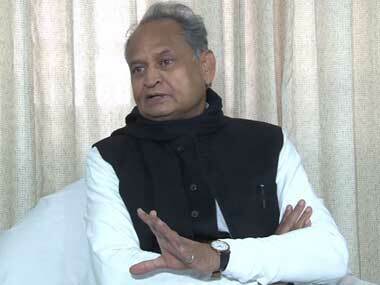 The Congress president had on Saturday visited Govinddevji temple after addressing party workers during his one-day event for launching party's election campaign in Rajasthan where polls are due later this year. 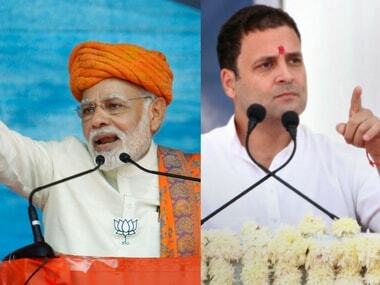 Referring to Rajasthan tourism campaign tagline 'Jane kya dikh jaye', Rathore said that the Congress president is welcome here as the state is beautiful and famous on tourism map. 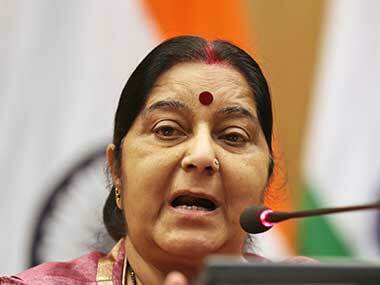 Replying to question, he said the people of the state have been supporting the BJP for a long time. 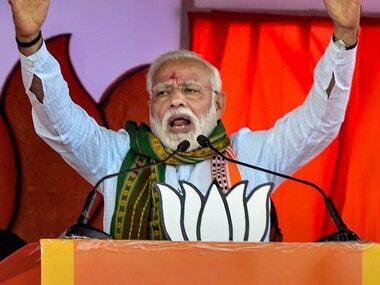 "BJP has formed government in 20 states and everyone has seen the working style of Prime Minister Narendra Modi and wants to move forward under his leadership,” he said. Rathore also took out a 'Tri-colour Rally' in his parliamentary constituency Jaipur Rural to motivate youths to participate in the country's progress.